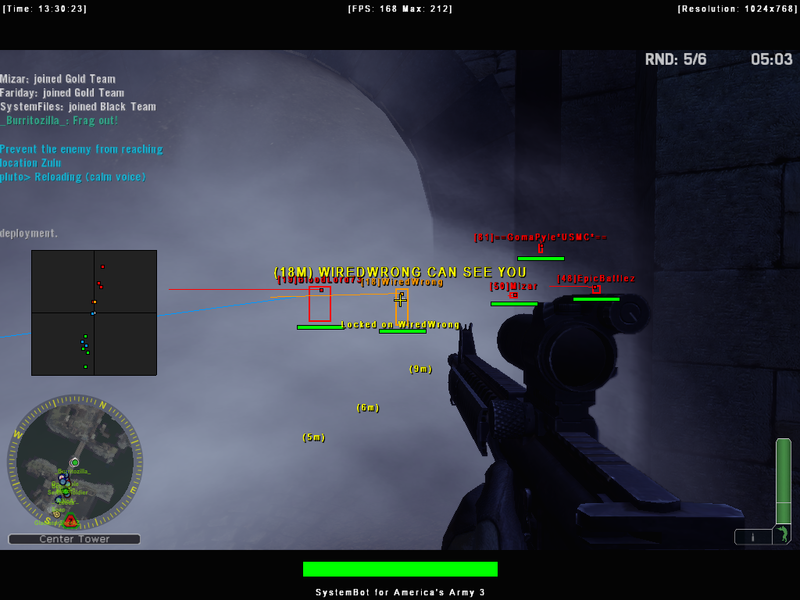 SystemCheats presents you the world’s most powerful hack for America’s Army 3 with an aimbot! 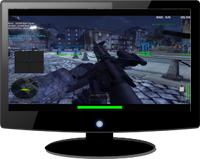 Our cheat for America’s Army 3 is fully featured with features such as Aimbot, Triggerbot, 3D Radar, 2D Radar and much more. Always getting angry when the weapon recoil messing up your aim? 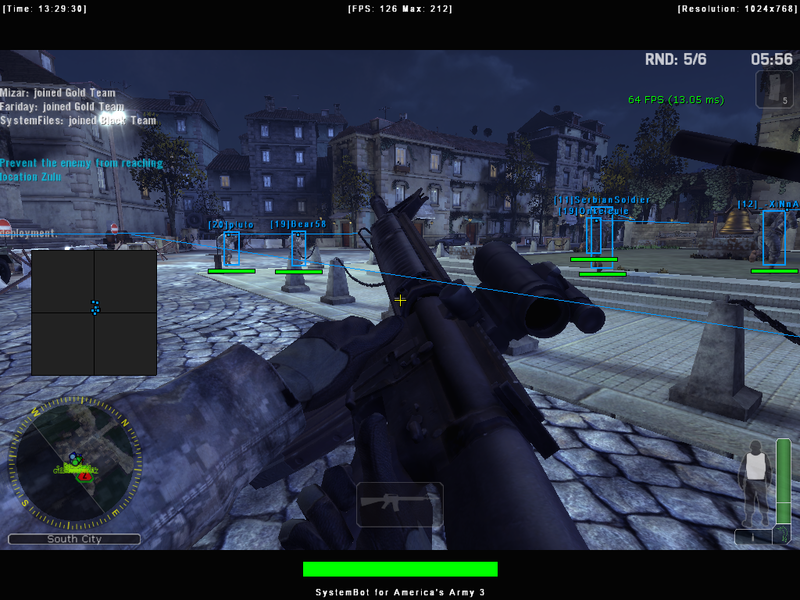 Don’t worry, our cheat for America’s Army 3 comes with a No Recoil option, this way you always have high accuracy. Our hack for America’s Army 3 also has a Triggerbot which will pull the trigger for you! All you have to do is aim on the enemy and the Triggerbot will fire when doing damage is possible. The Triggerbot can also be combined with our Aimbot. This way you will have full control over the game and nobody will ever beat you again! Check out our videos and screenshots below. 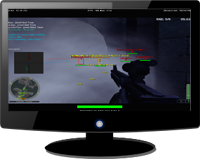 Never lose or die again using our cheat for America’s Army 3 with an aimbot! We are offering our cheat for America’s Army 3 with extremely low prices! We also provide our users with packages so you can a bundle of all our amazing hacks and cheats with aimbots. For example, we have the Full Package which contains all our cheats! Don’t wait much longer. Join now and get instant access!